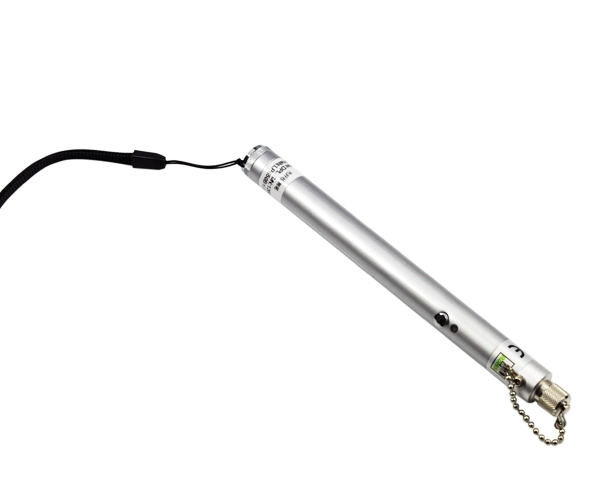 The pen style 3mW optical fiber detector is able to do visual tests of optical fiber, optical cable, and connector. 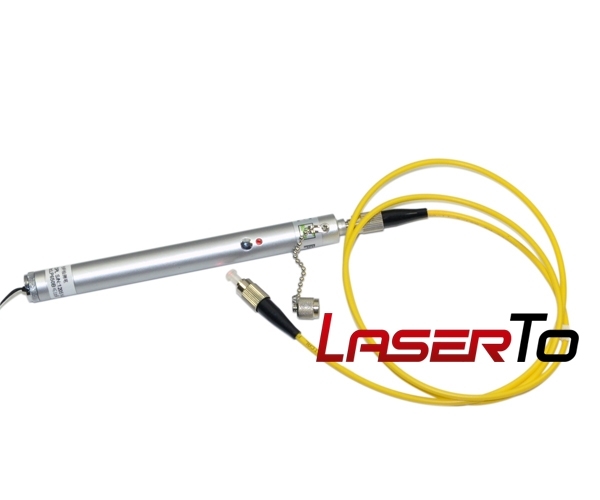 It is an indispensable tool of fiber optical inspection for onsite construction and fiber optic maintenance personnel. 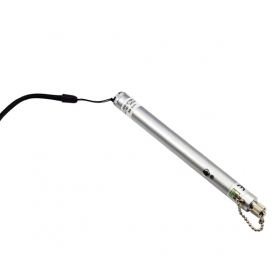 It is an easy operating 3mW optic fiber test fault detector to be hold in hands. This awesome cool designed 3mW optical fiber detector is a helpful test tool in optical fiber project. 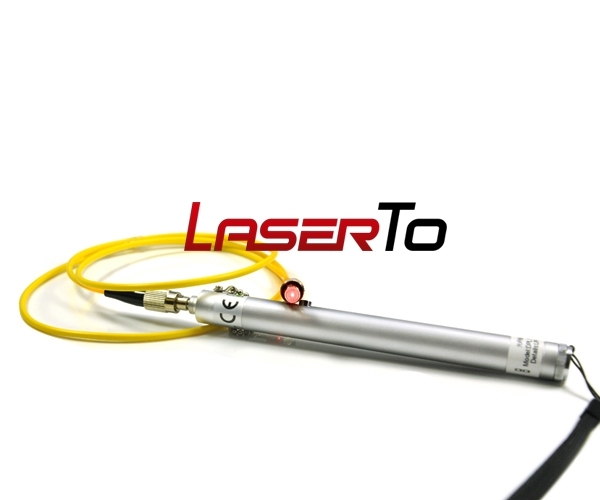 The 650nm red light source from the optical fiber detector is able to find the breakpoint by tracing the red laser light from the tested optical fiber. This well protection 3mW optical fiber fault detector is the most perfect optical fiber fault test tool for long distance inspection by engineers and outside operation workers. ● Function diversifications. The 3mW optical fiber test pointer is functional in positioning the fiber breaking point such as fracture and bend, inspection in OTOR blind zone, fiber recognition from head face to end face, and mechanical transition point optimization etc. ● Wide applications in various fiber projects. The 3mW optical fiber fault detector is the most applicable tool in optical communication, CATV project, PDS construction and maintenance, optical component manufacture and research, and fiber project production. 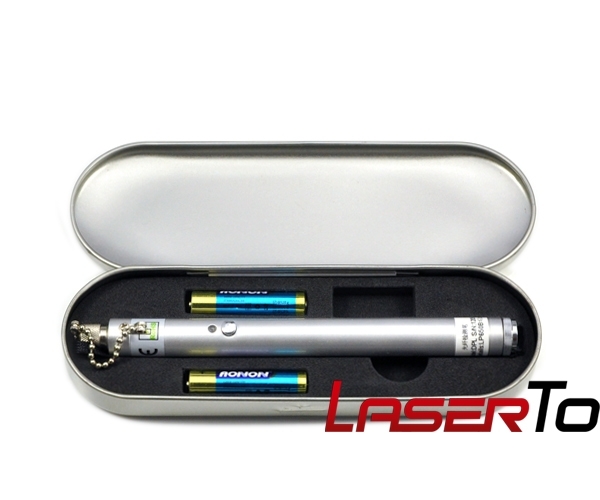 This long serve time 3mW optical fiber detector should be always protected in the best condition during operation. ● Remove the battery after usage, be covered with fiber connector protection cover, and placed in ventilated and dry place. ● Don’t disassemble the device to void warranty.